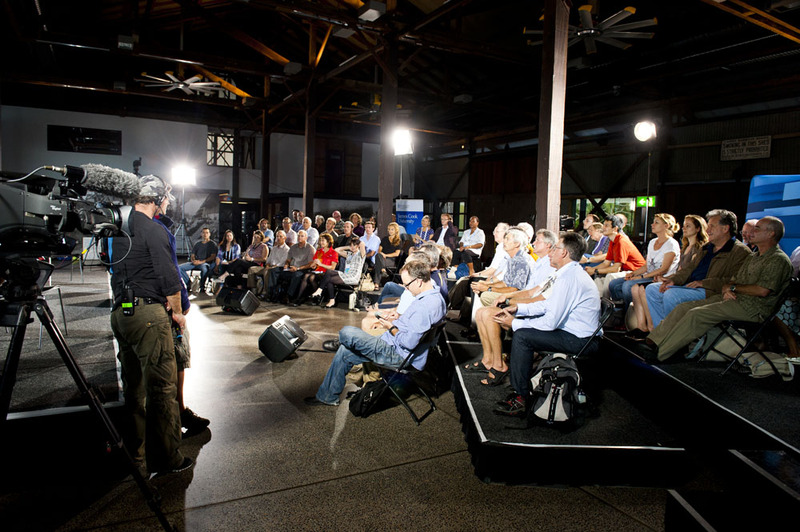 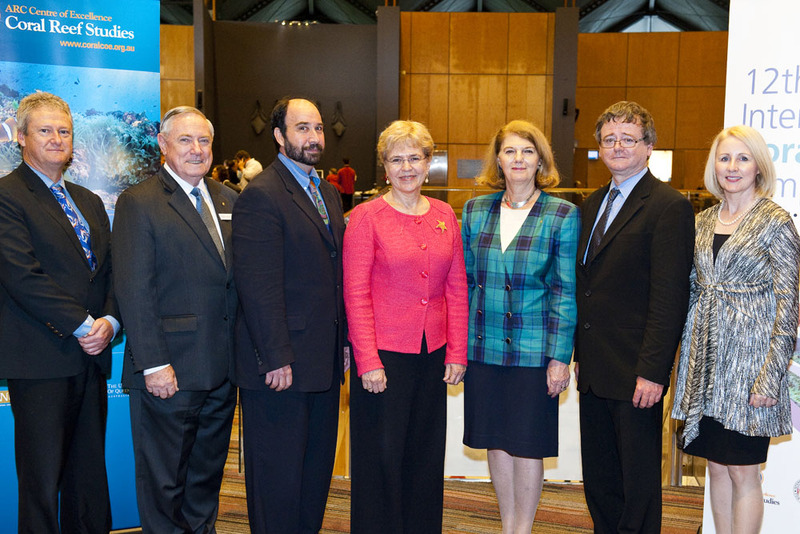 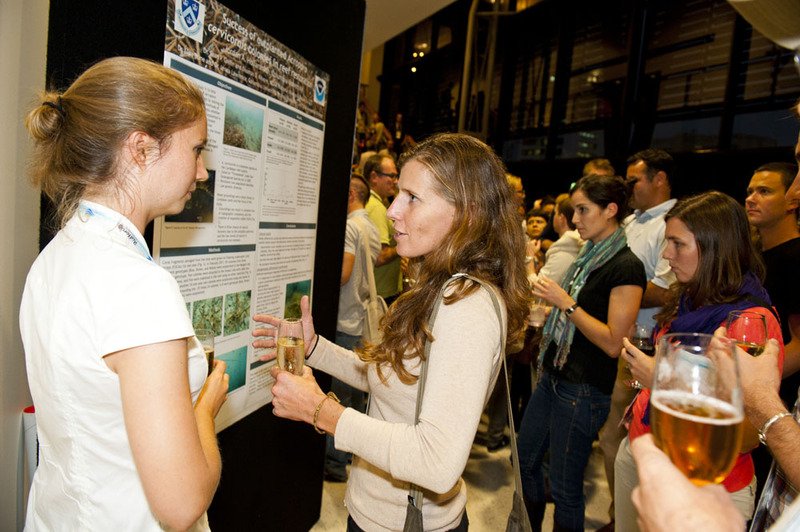 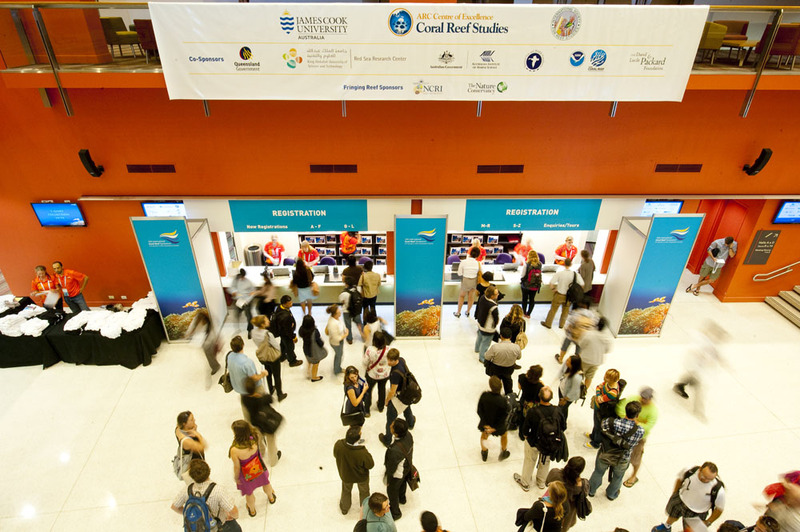 The 12th International Coral Reef Symposium was co-hosted by the ARC Centre of Excellence for Coral Reef Studies and James Cook University. 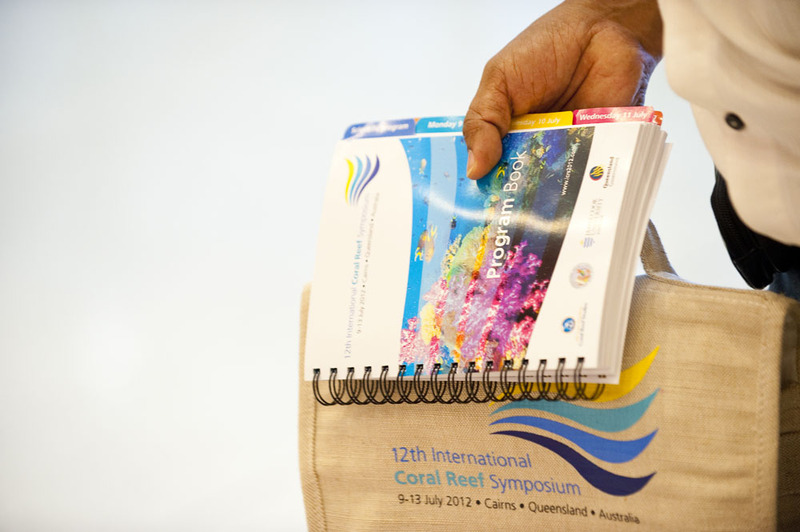 Please read this Outcomes Report for an overview of the 5-day event. 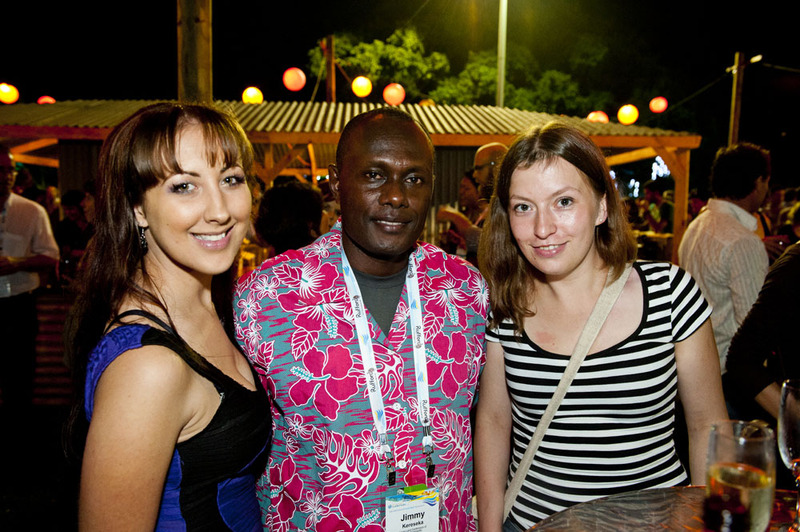 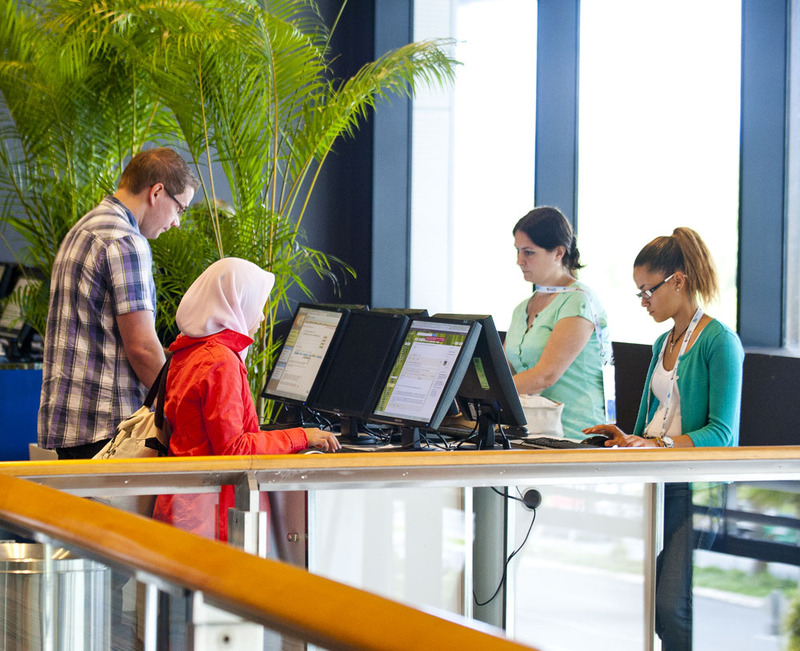 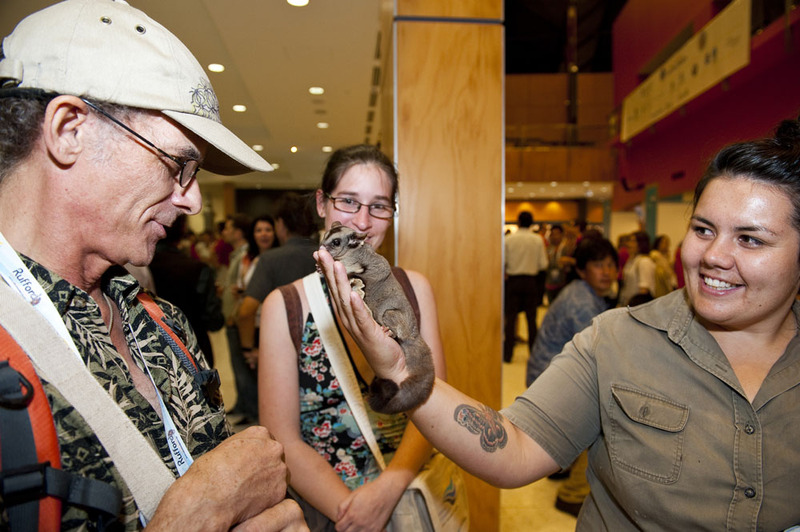 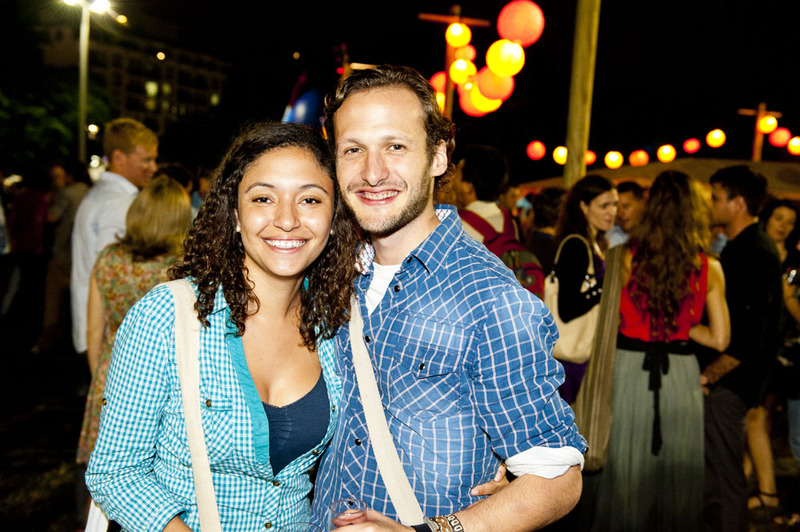 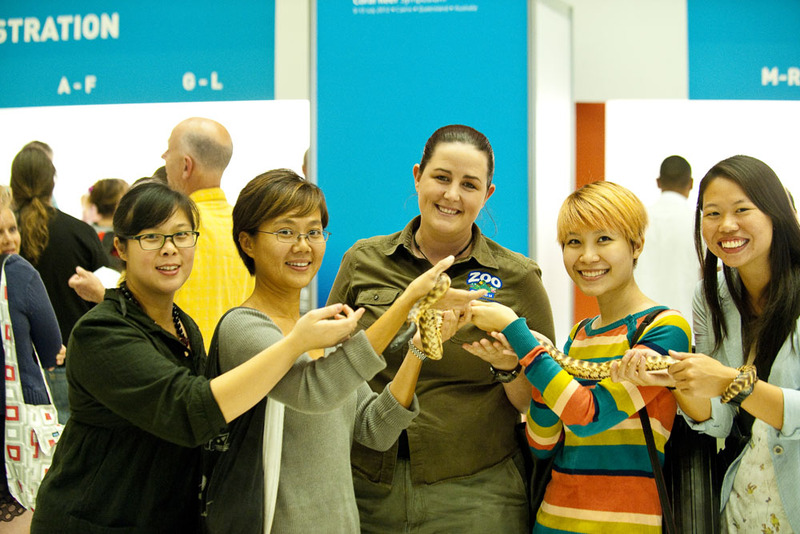 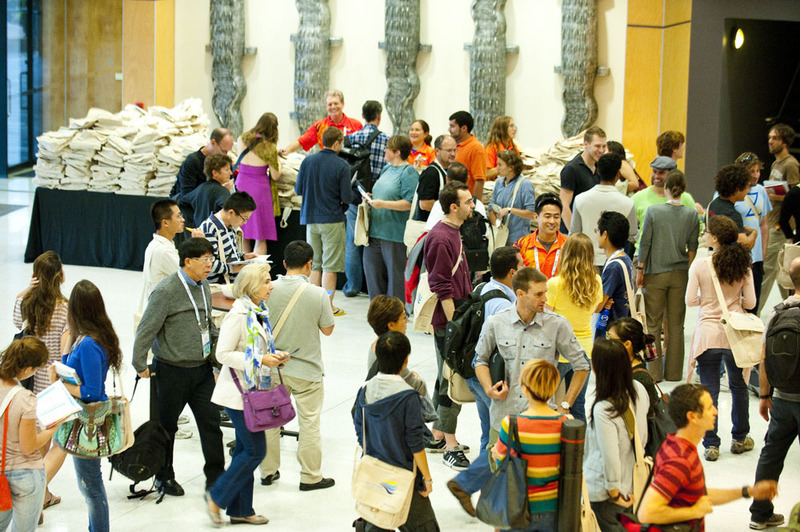 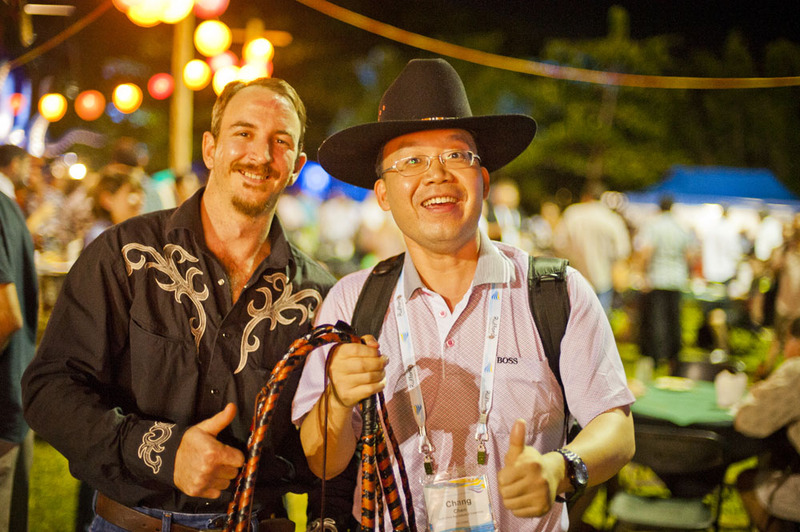 Two thousand of us have returned home to one of 80 countries after a successful ICRS. 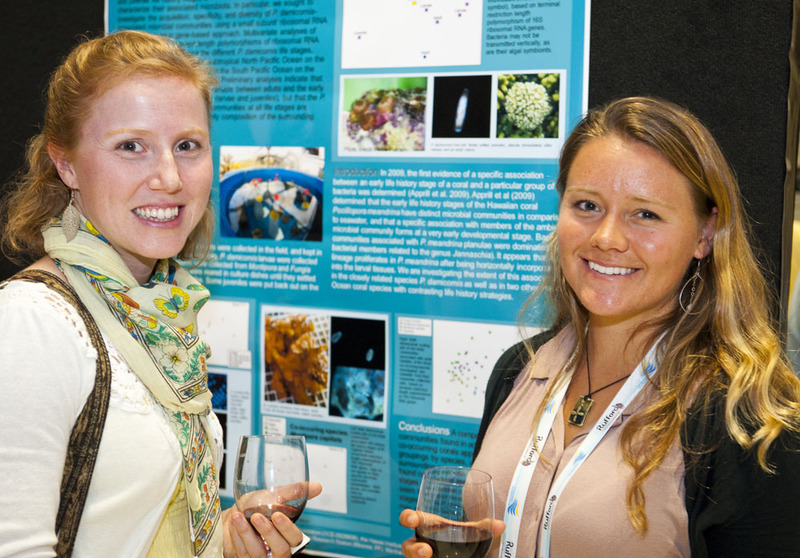 We heard some great new science at the Symposium and we are grateful for all the positive feedback we have received about this and the networking opportunities. 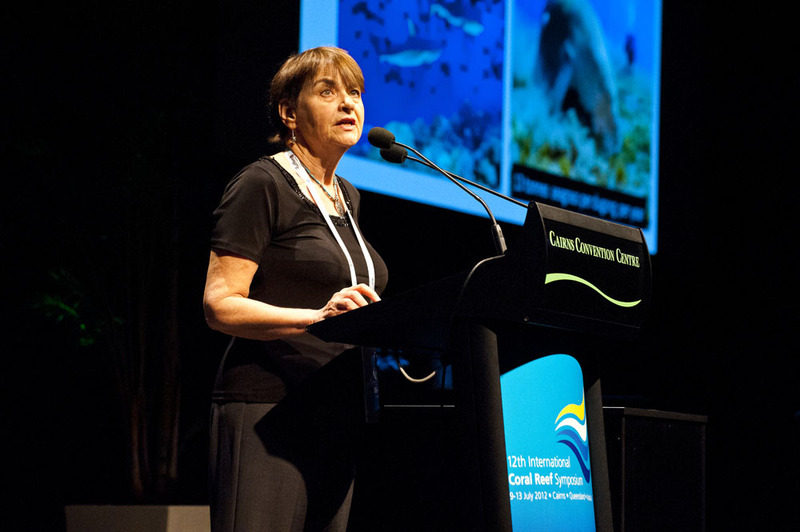 The energy at the event was invigorating and I am hopeful that this enthusiasm will translate into a boost in our efforts to advance our knowledge of coral reef science, management and conservation. 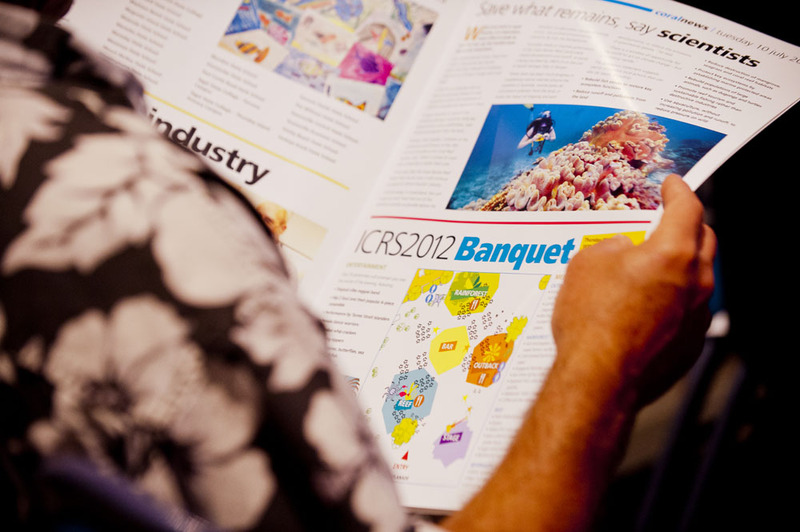 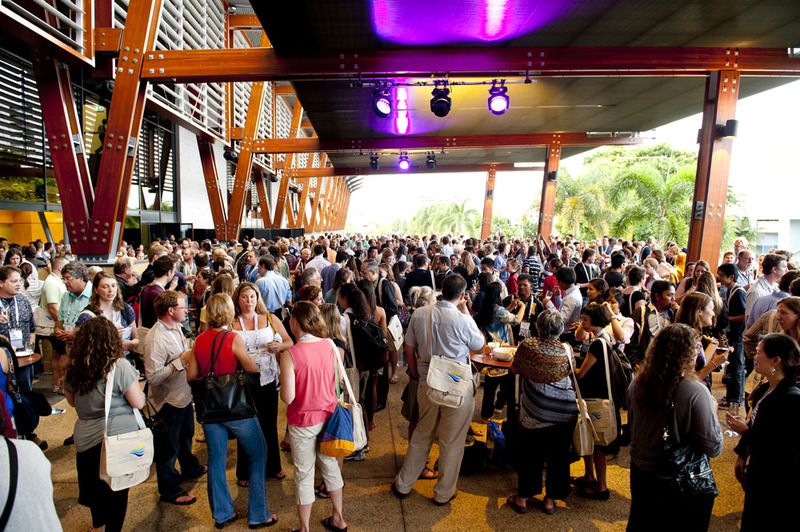 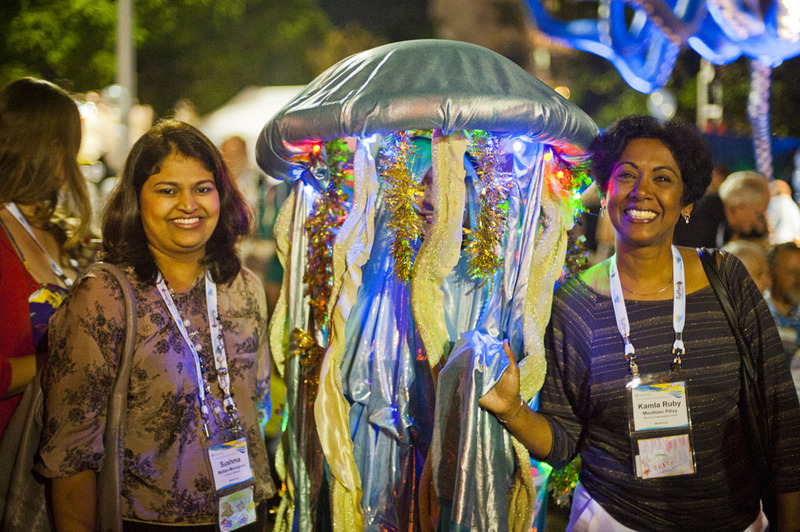 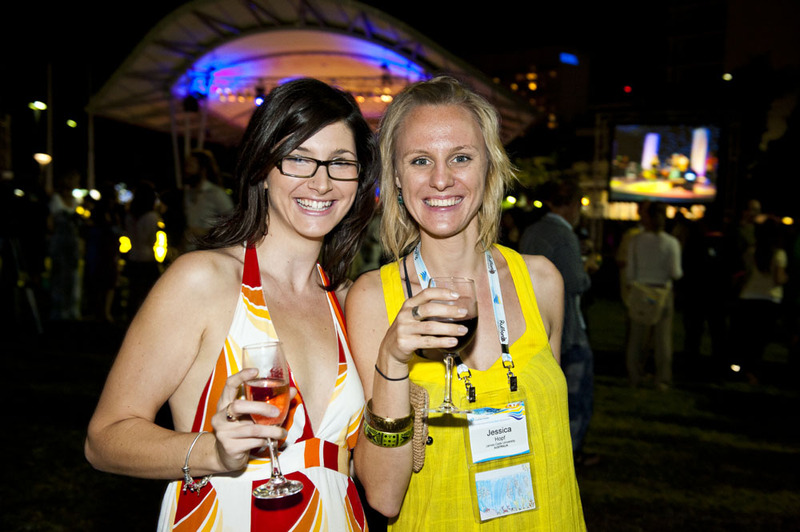 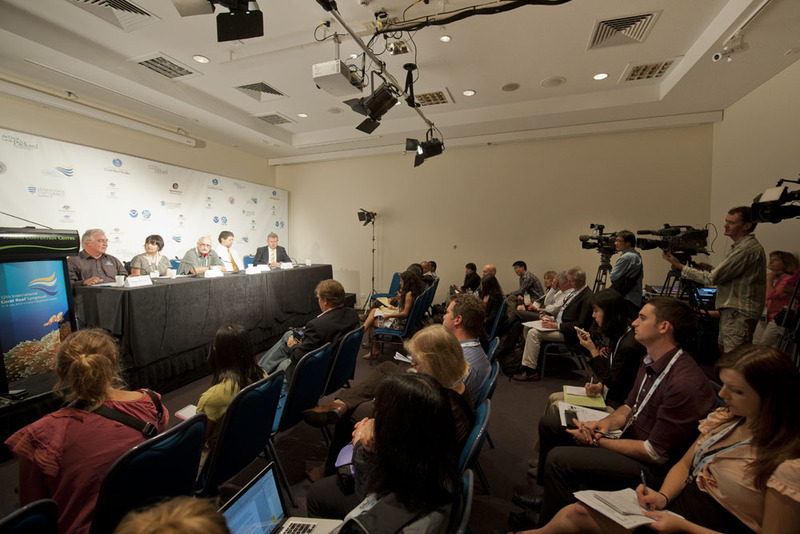 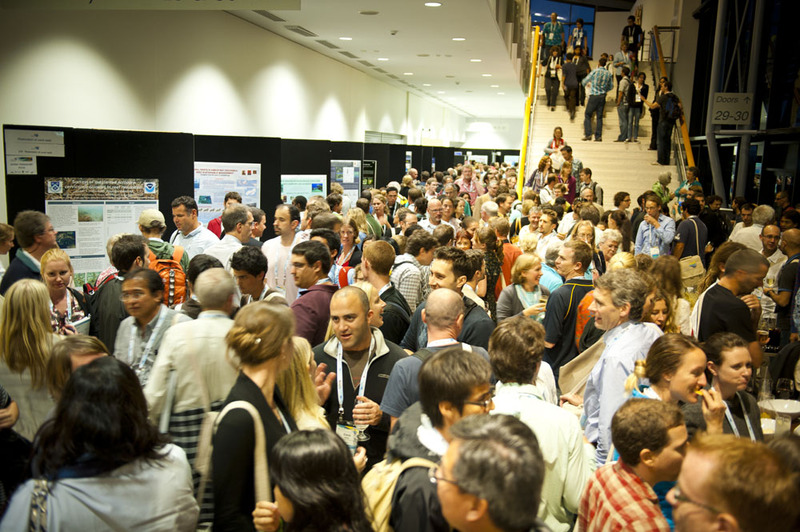 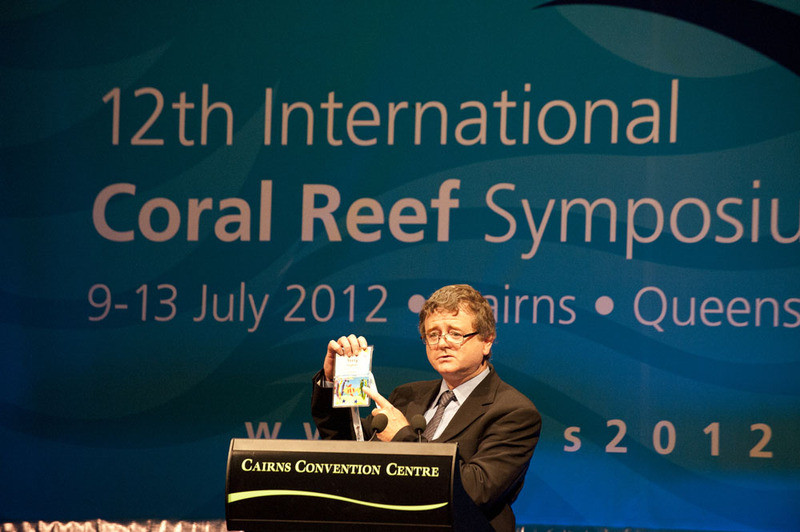 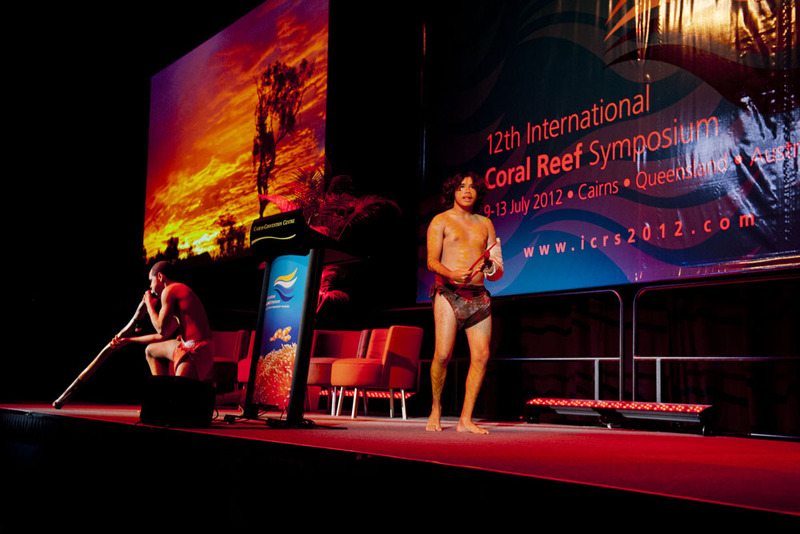 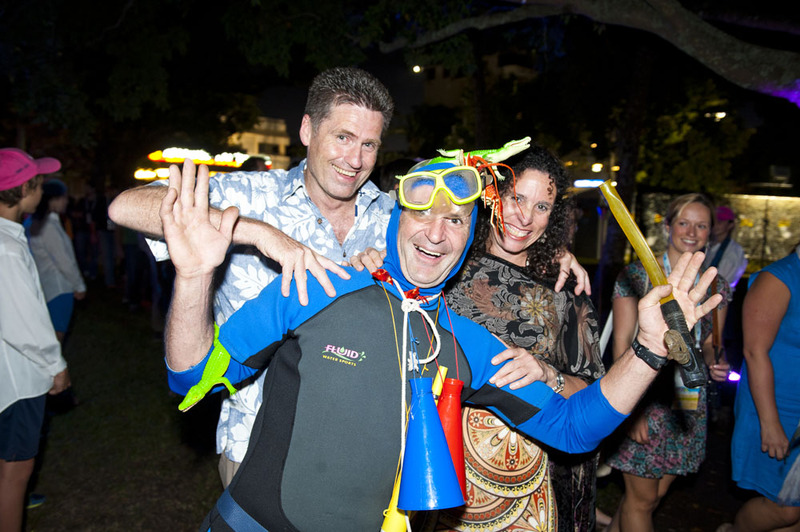 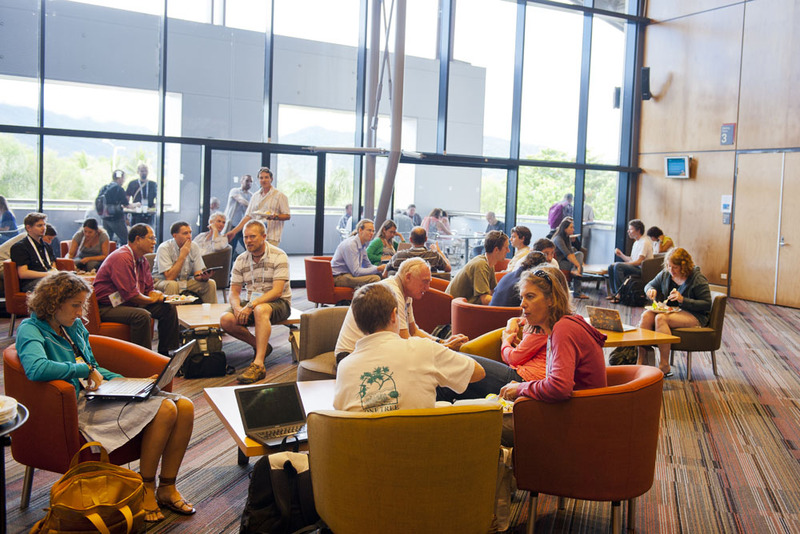 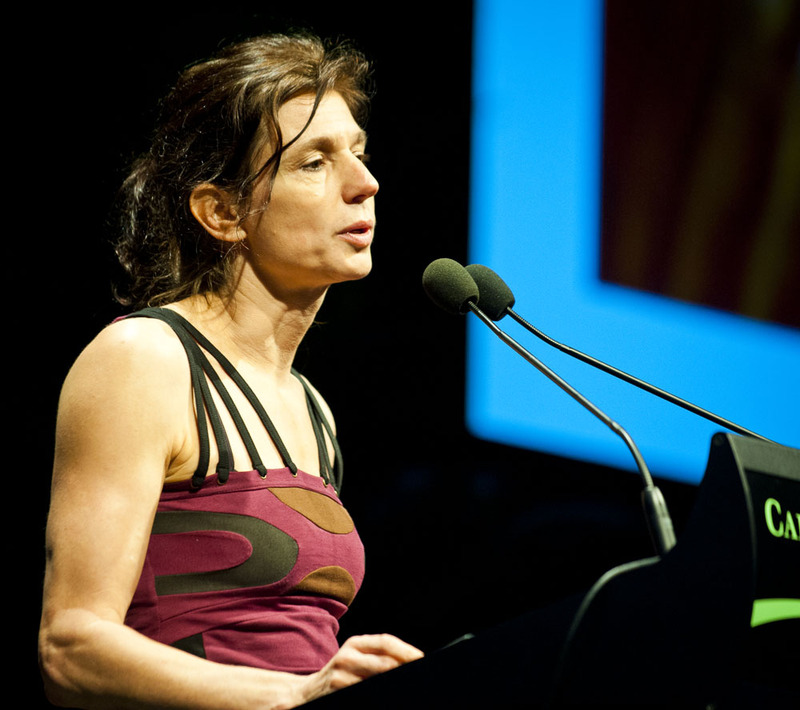 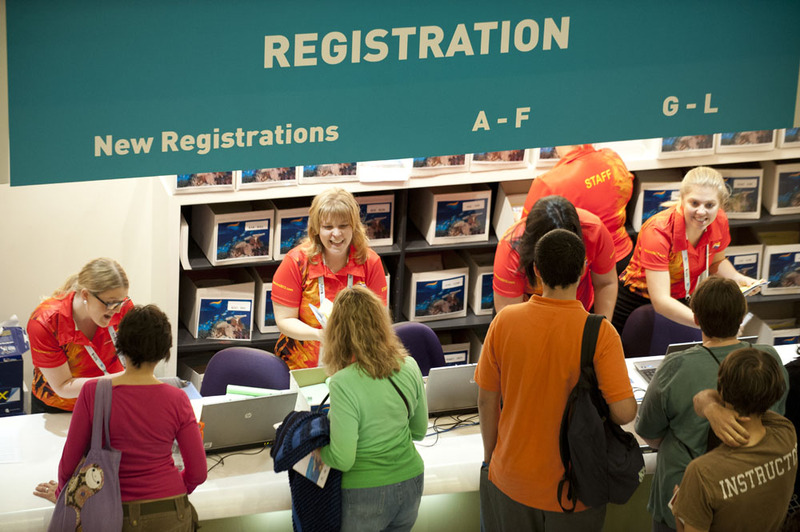 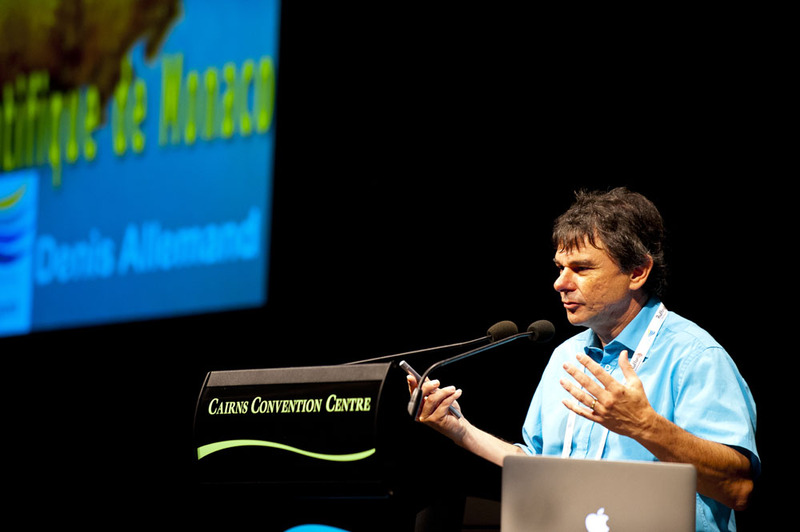 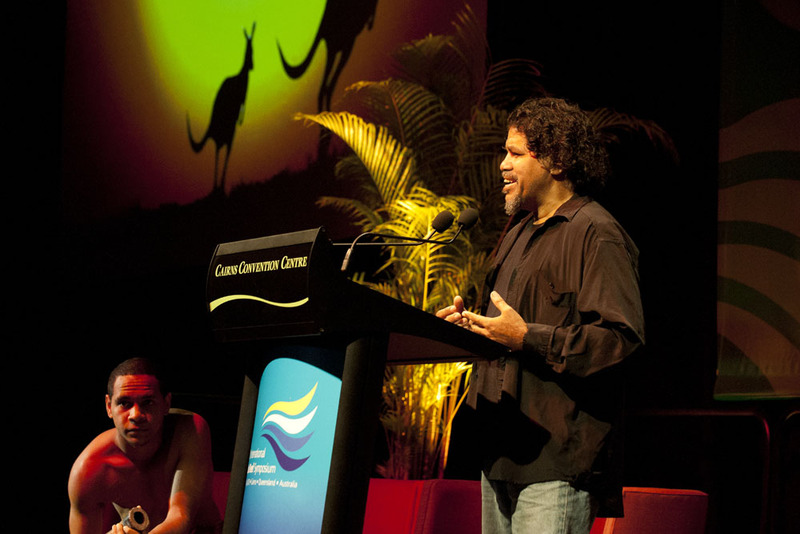 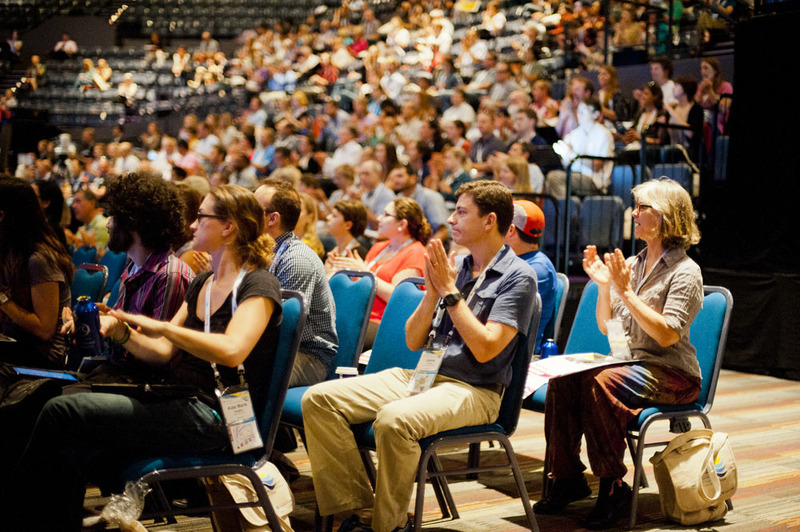 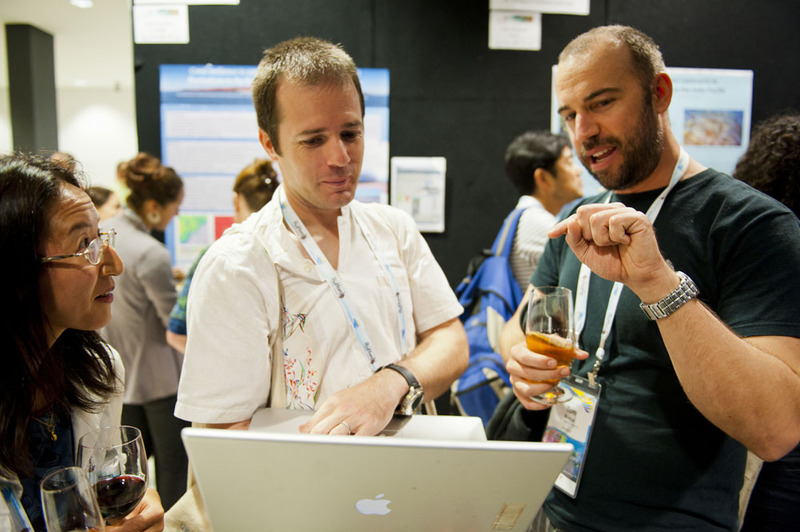 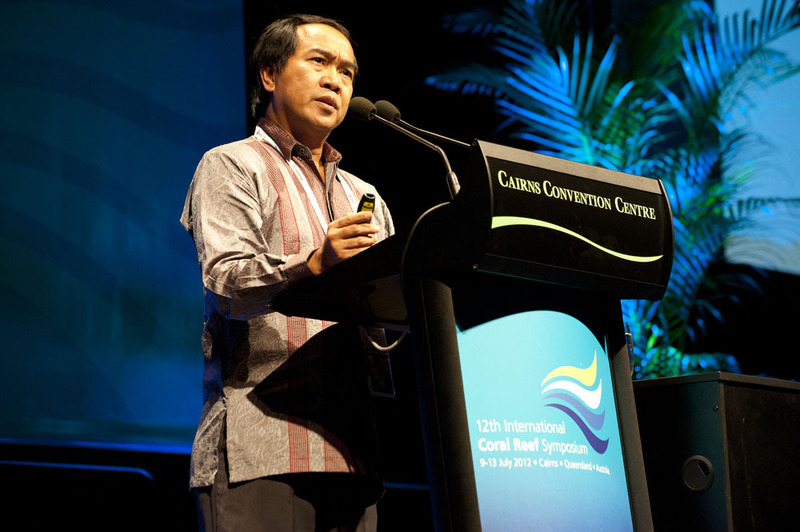 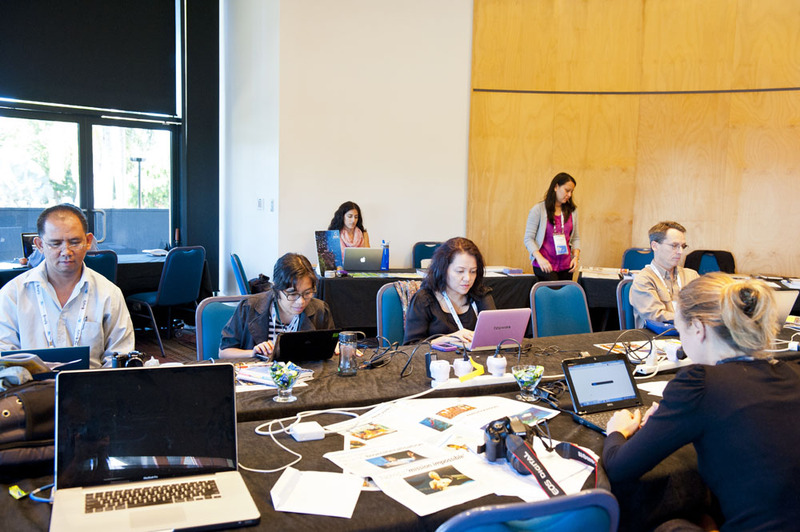 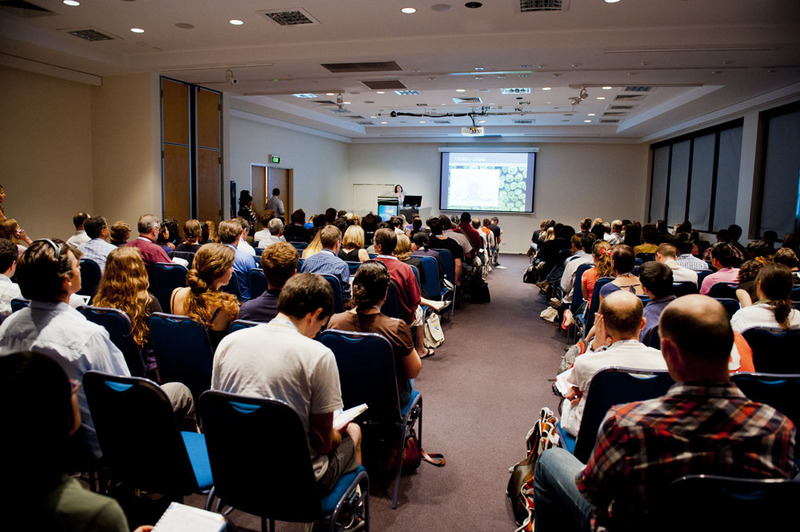 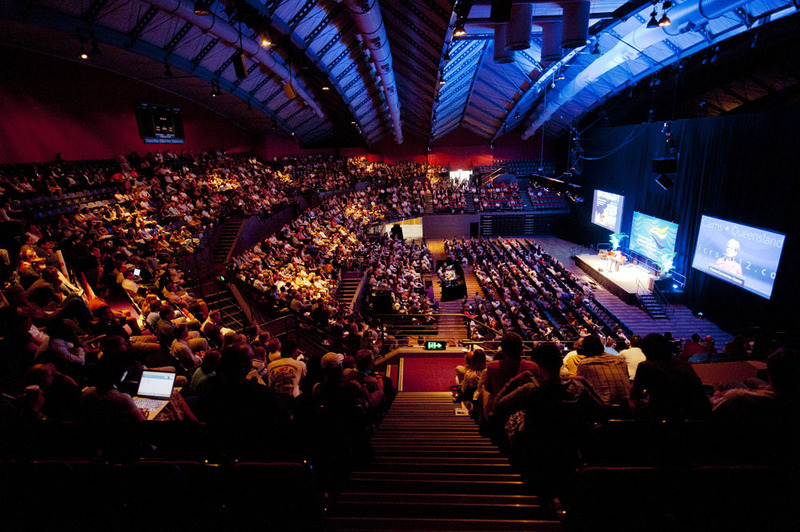 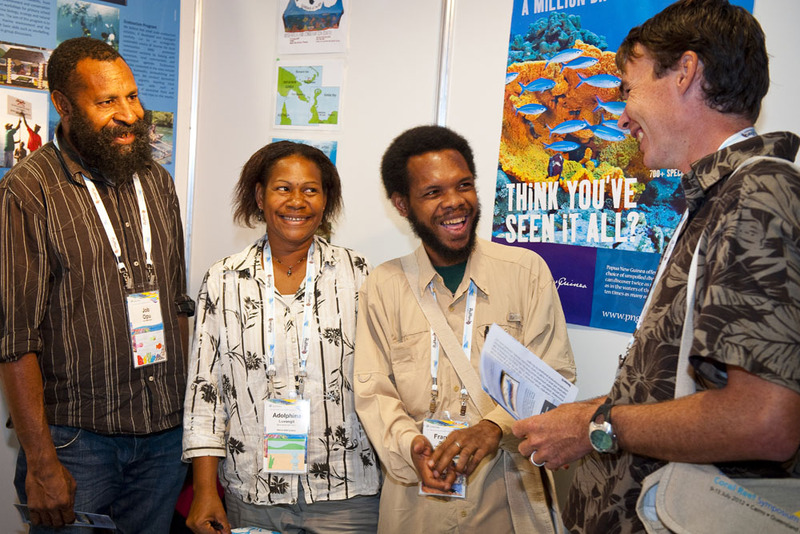 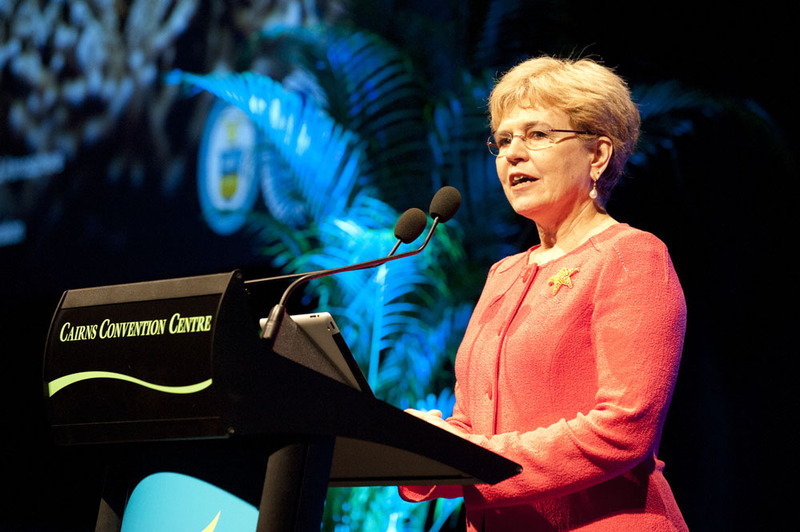 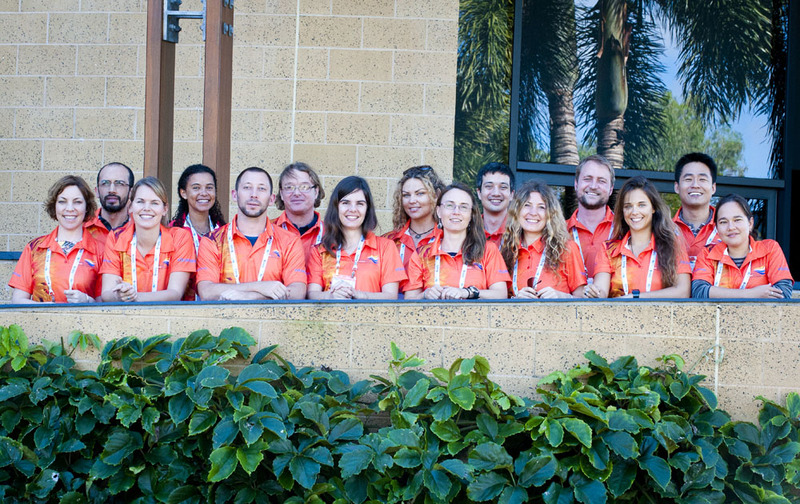 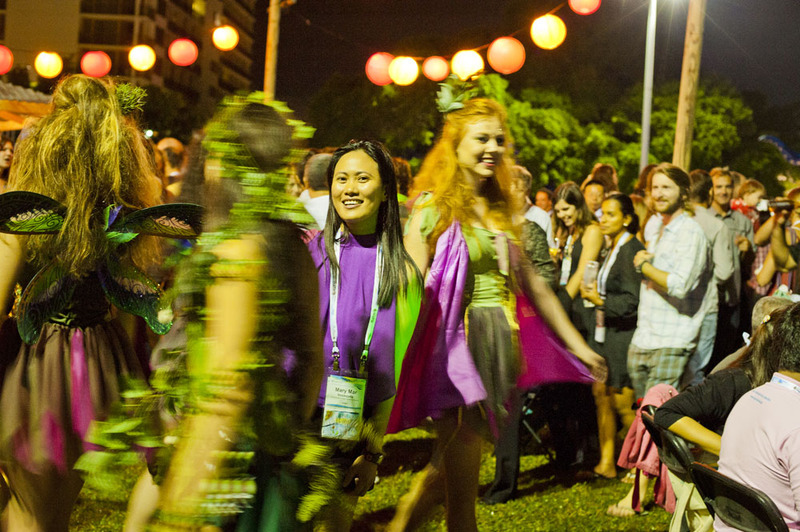 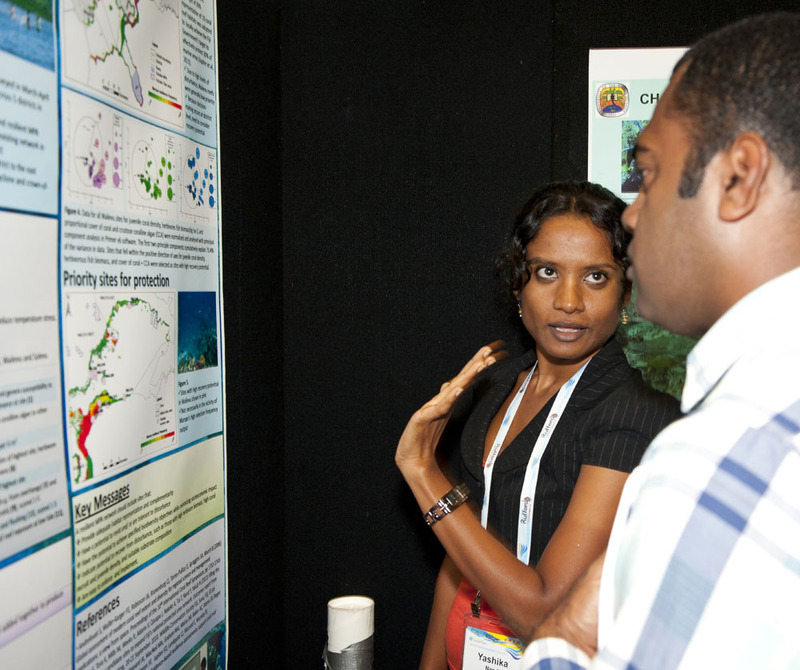 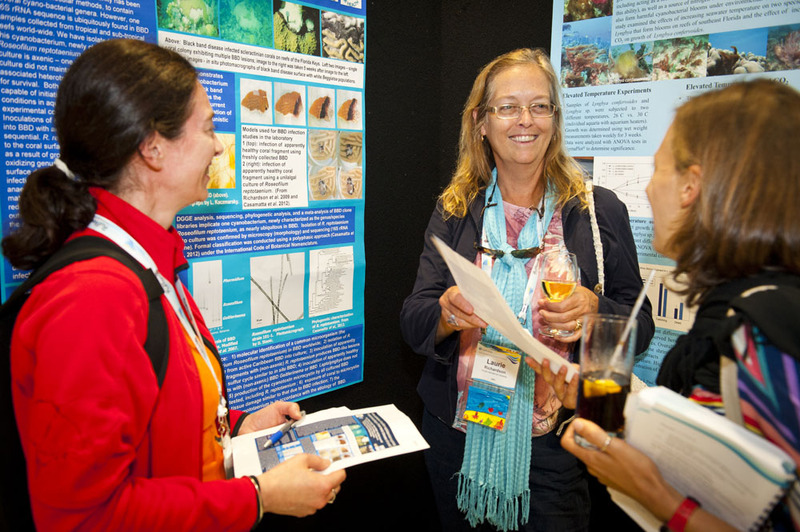 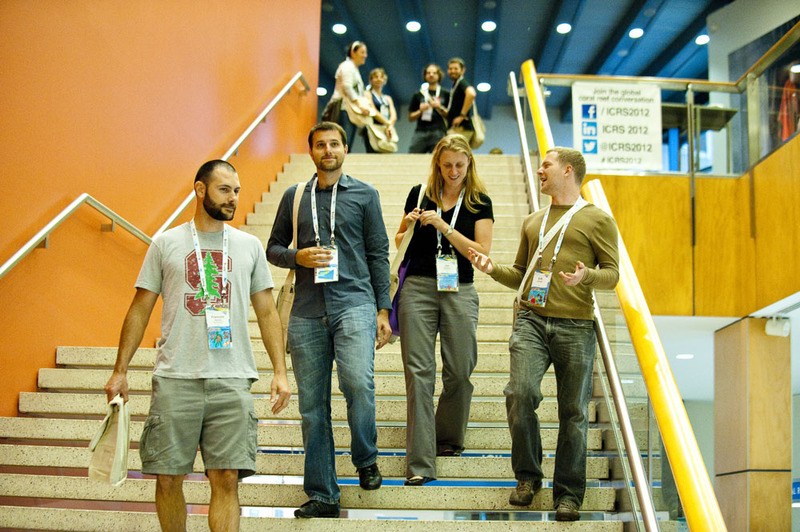 The Proceedings, ePosters, photographic competition winners and entries, five editions of Coral News published each day of ICRS 2012, and video clips of each Plenary talk are now available on the website. 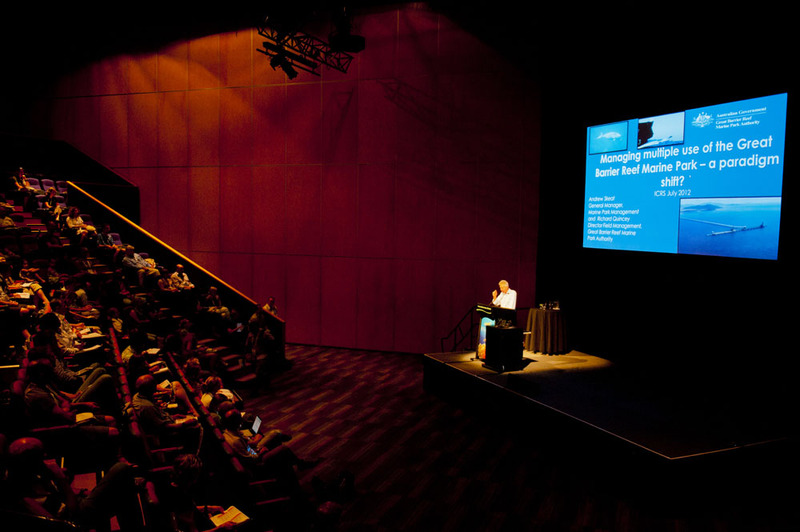 We will be preparing an Outcomes Overview in the next few weeks which will be posted on this website. 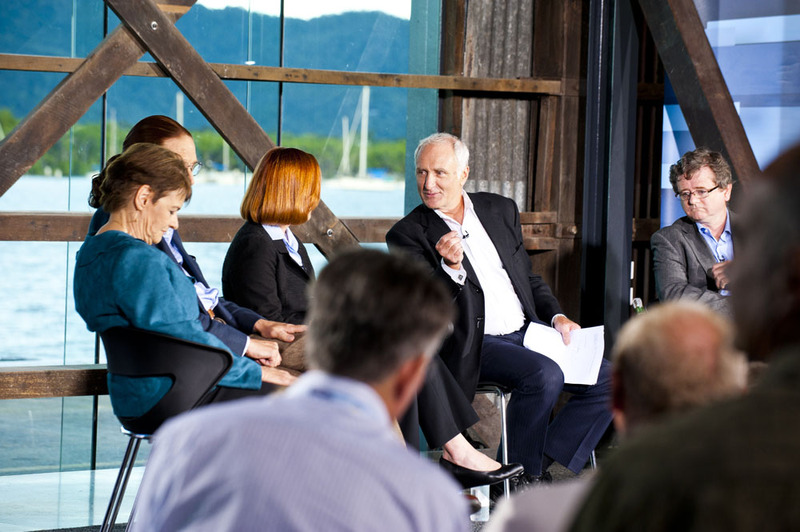 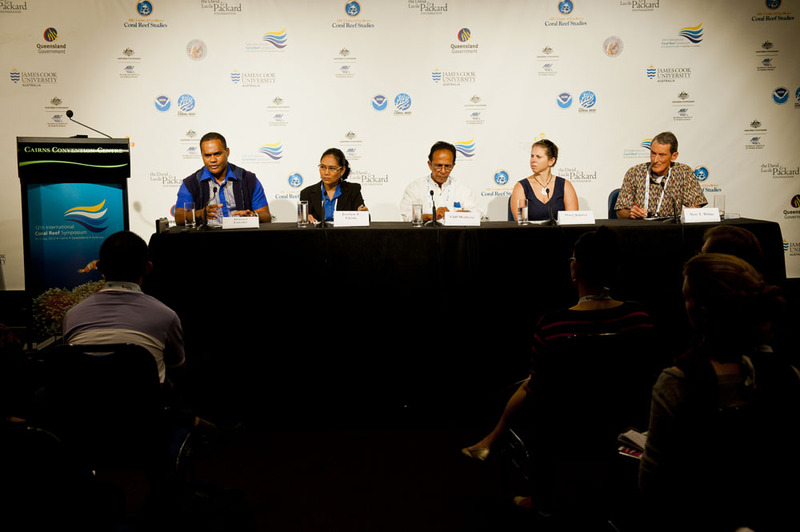 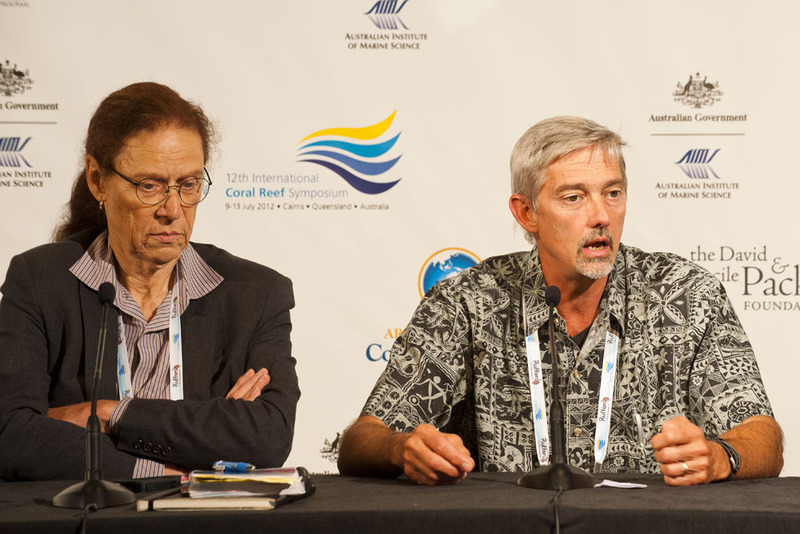 There is still time to sign the Consensus Statement on Climate Change and Coral Reefs. 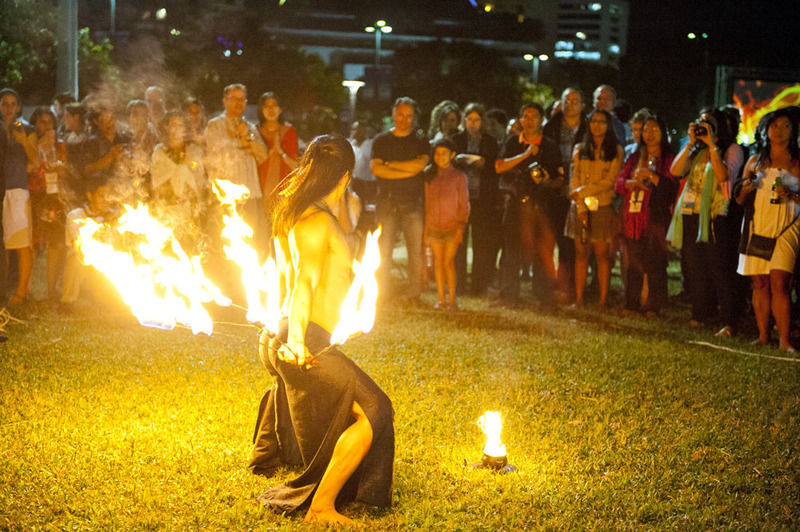 We have more than 3,000 signatures so far and we would like to keep the momentum going a little longer so please sign it now if you haven’t already. 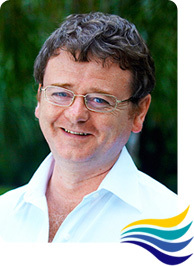 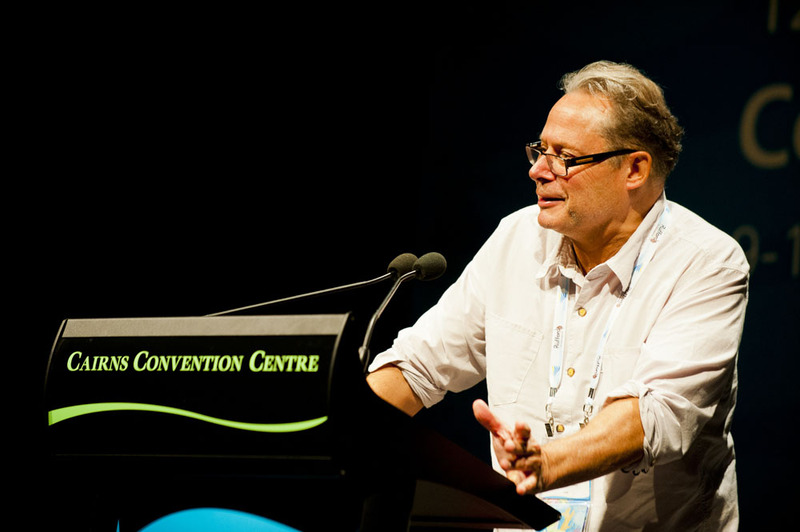 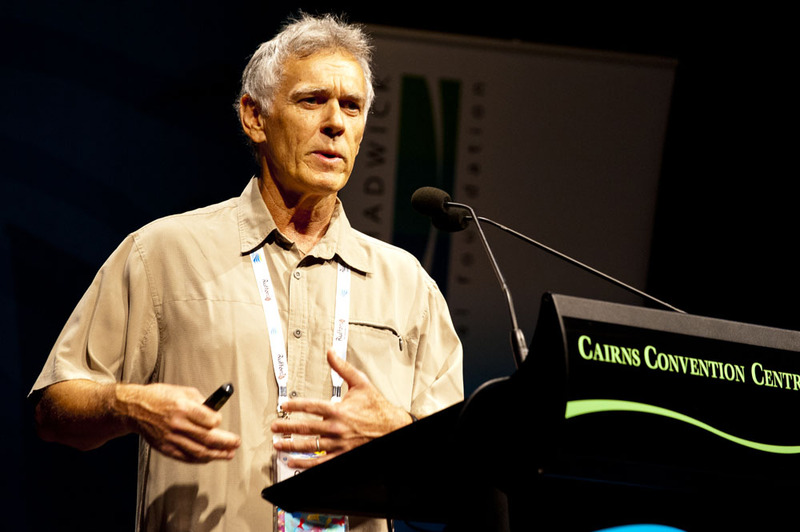 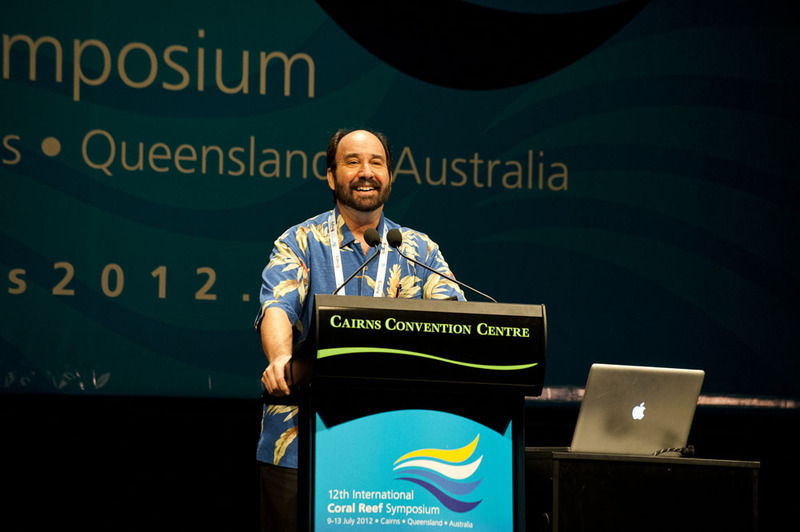 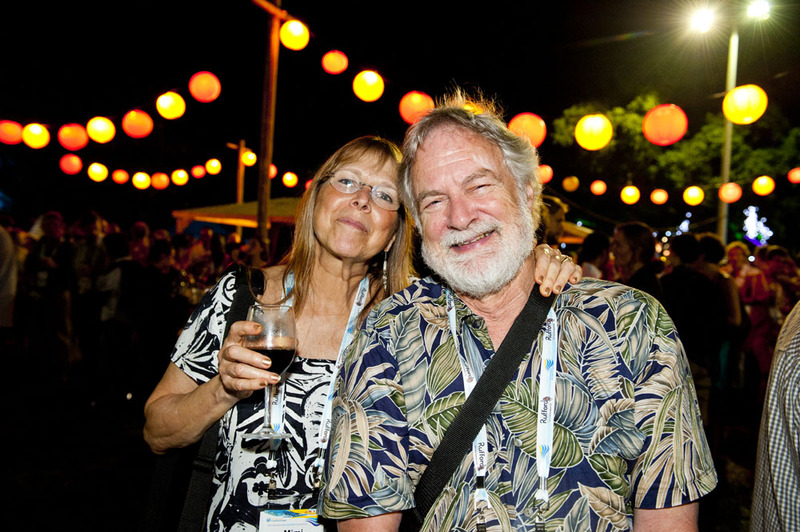 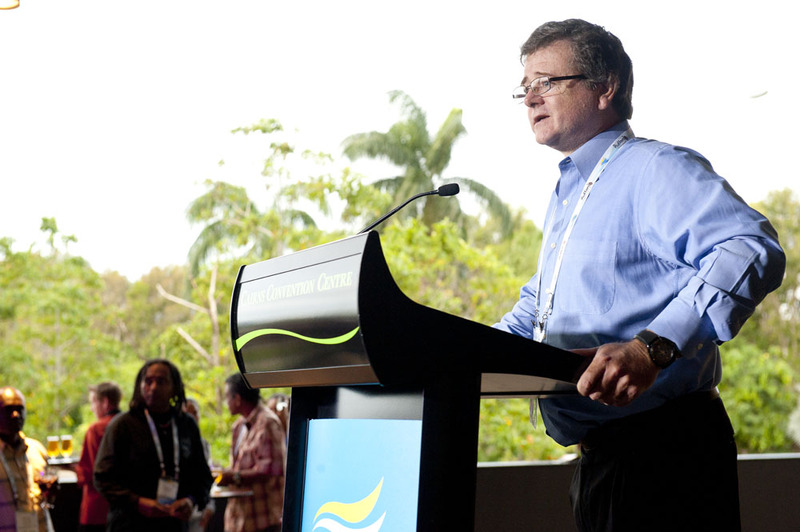 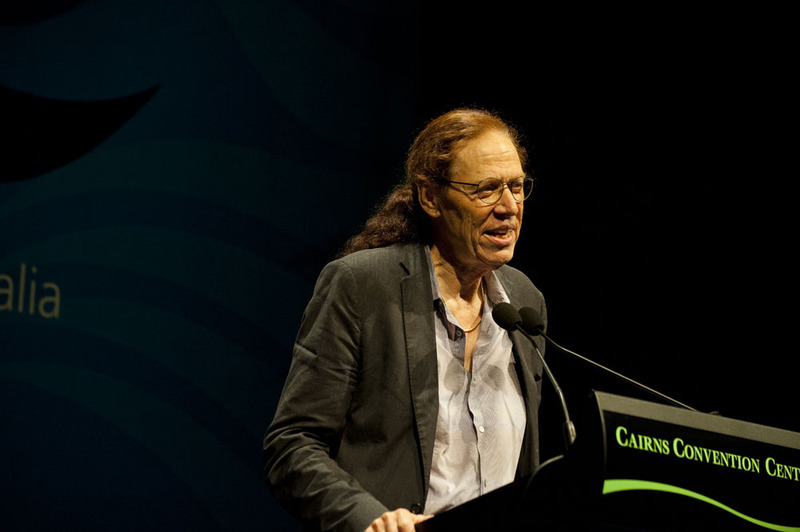 Lastly, for those of you who haven’t already heard, Bob Richmond, the current President of the International Society for Reef Studies, announced during the closing ceremony of ICRS 2012 that the 13th ICRS will take place in Hawaii in 2016. 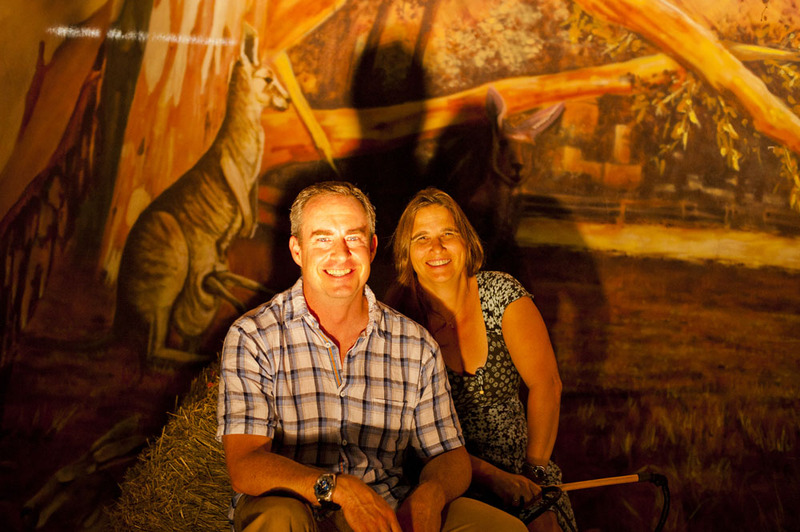 Thanks Bob for undertaking this mammoth but very worthwhile task. 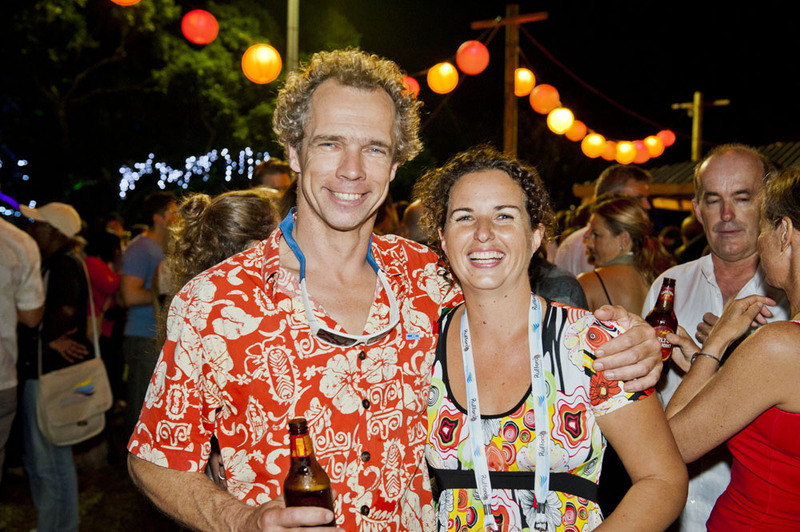 Bob is well underway with his planning and I look forward to seeing you all in Hawaii in four years time.